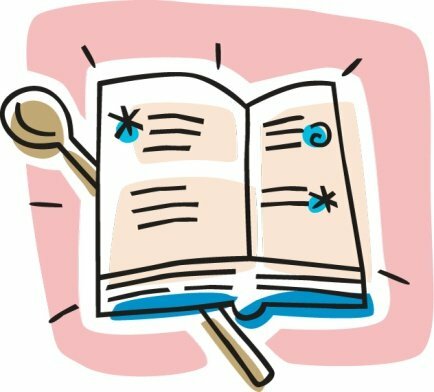 As many of you have heard, Westside Quilters Charity Bee is creating a fabulous cookbook with over 575 recipes collected from our members and area quilting friends. We wanted to share our awesome recipes with each other as well as other friends who love to cook. Our cookbook sales proceeds will go to fund our charity bee for batting and supplies to finish quilts and pillow cases for local shelters and hospitals in the Harris County and Fort Bend County area. Our cookbook is professionally printed and bound, with special notes and hints. This is sure to be a treasured collection of recipes for years to come. Each pre-ordered cookbook is $15. This is a great gift for graduates, brides, birthdays, Christmas and Mother’s Day. To order your cookbook, please make checks payable to Cindy Witt and mail to Heidi Seeley, 219 Royal Lakes Blvd., Richmond, TX 77469. Please include your email and phone number. The last day to accept orders is June 20, 2015. For questions please contact sherrifallin@yahoo.com.